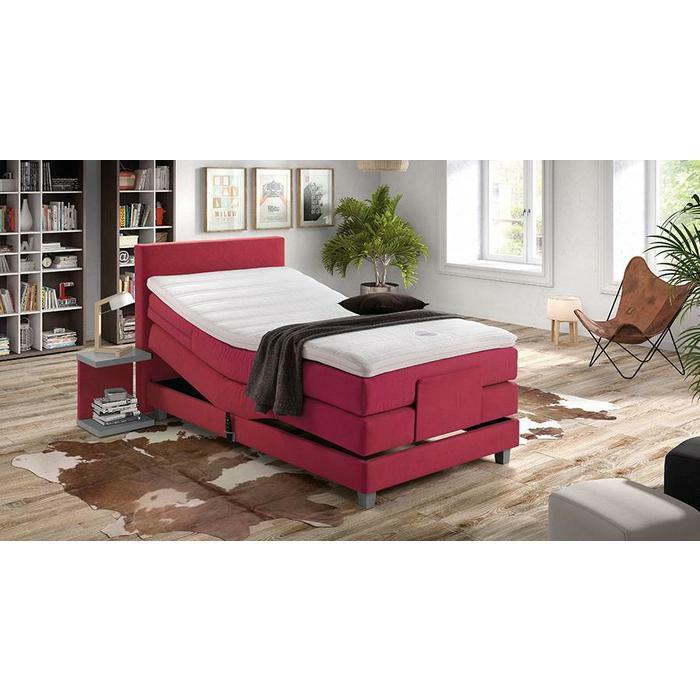 Boxspring Rock n rest 3C adjustable. 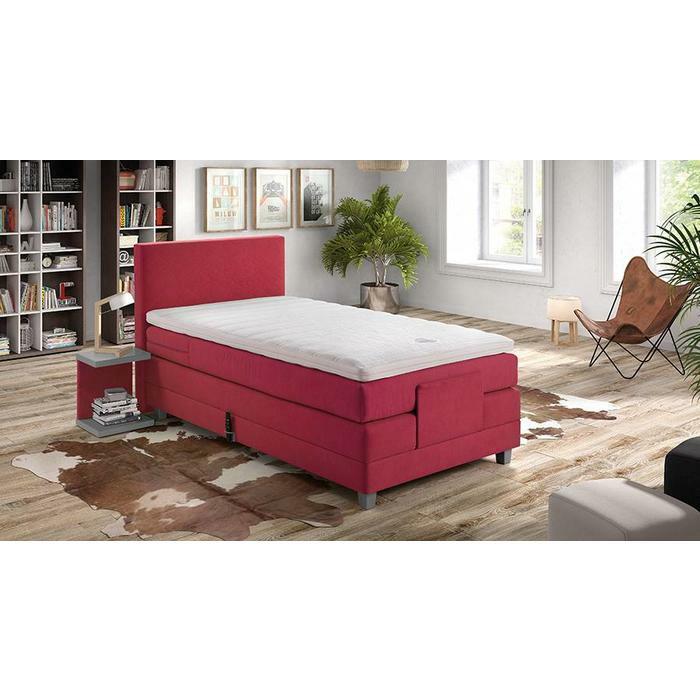 Velda Boxspring Rock n Rest 3C adjustable is a boxspring with box, headboard, mattress, topper and legs. 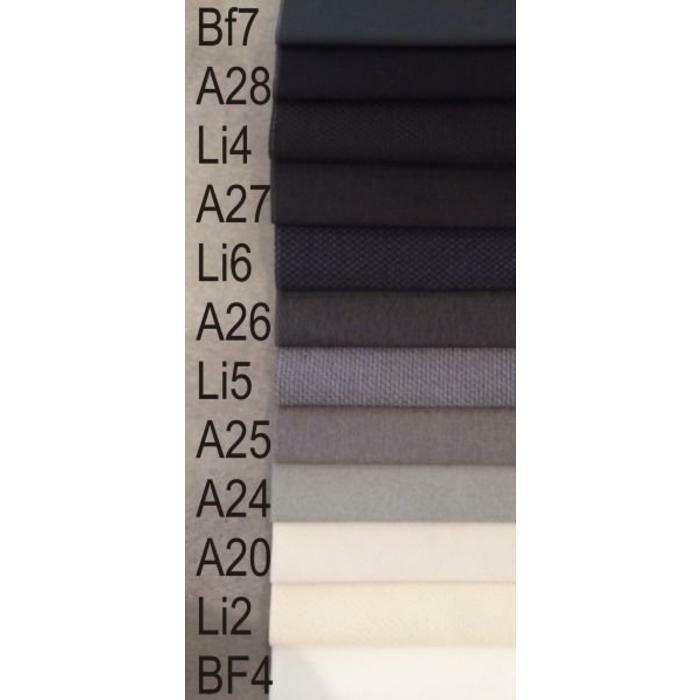 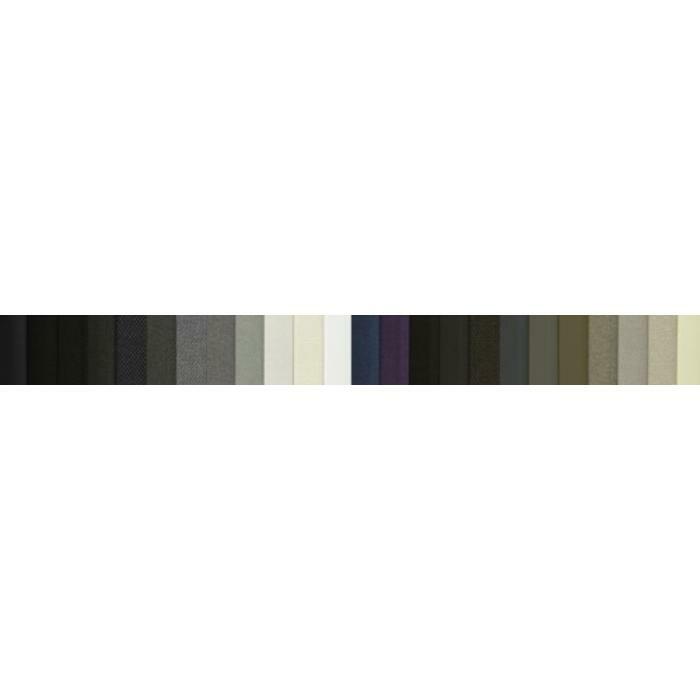 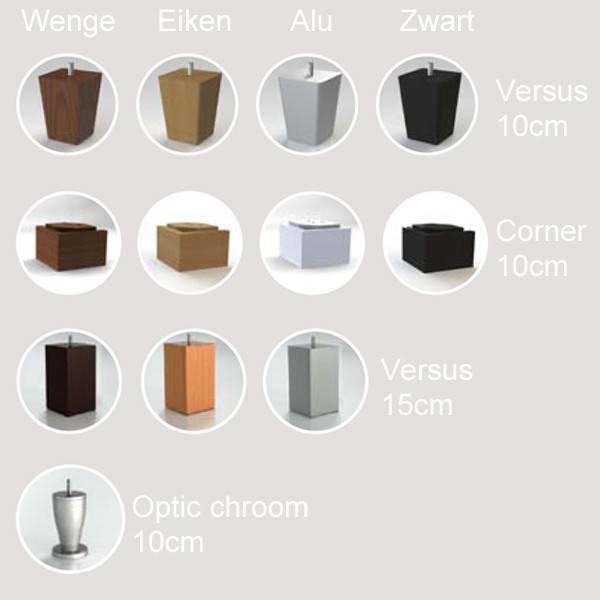 Available in various decorative fabrics and a modern leather look finish. 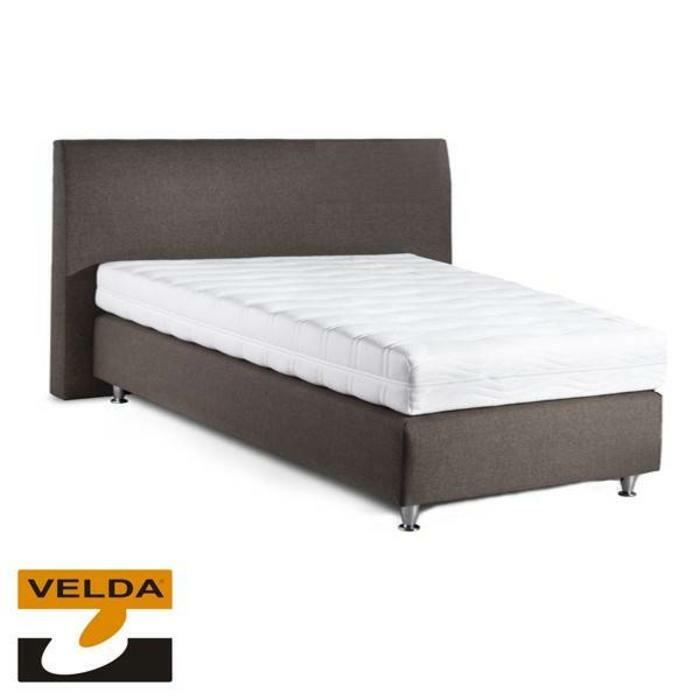 Assemble a complete Velda bed together in six steps and sleep like the king and queen. 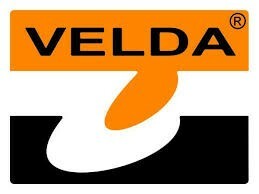 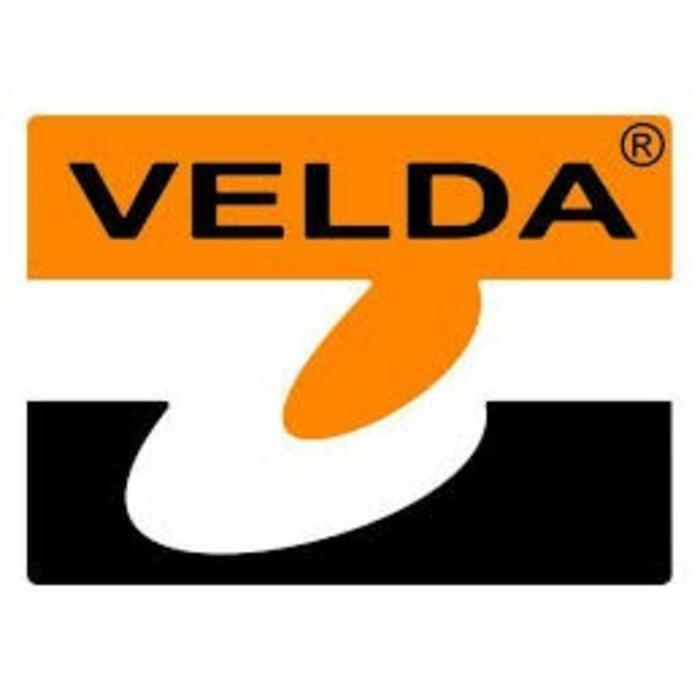 With Rock & Rest Velda responds to the growing demand for a spacious and comfortable single beds. 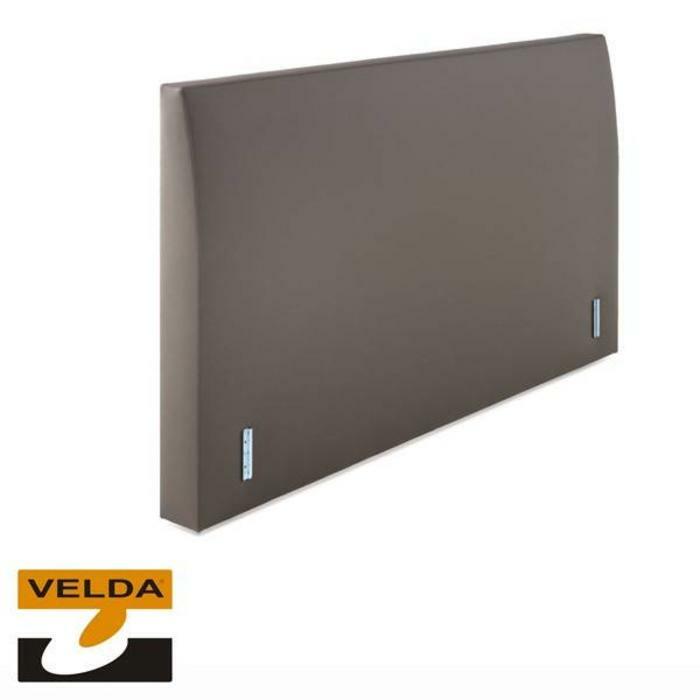 This luxury not adjustable boxspring bed from Velda is of high quality. 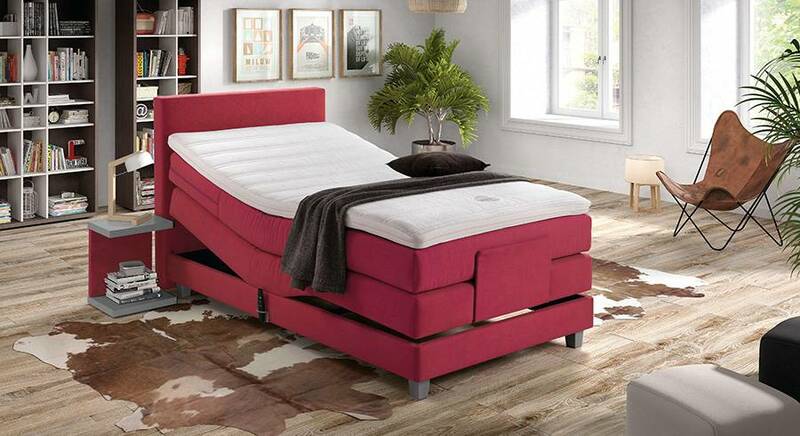 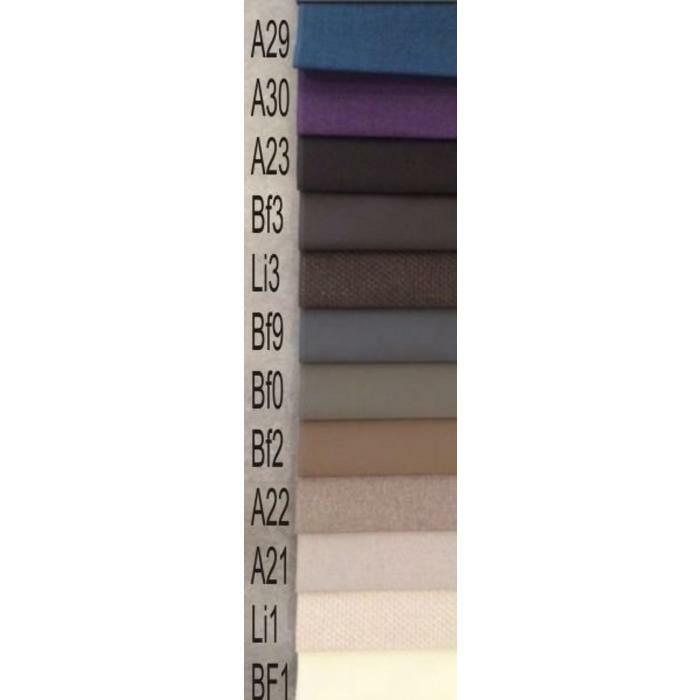 With comfortable in upholstered 7-zone pocket 300HR pocket spring mattress. 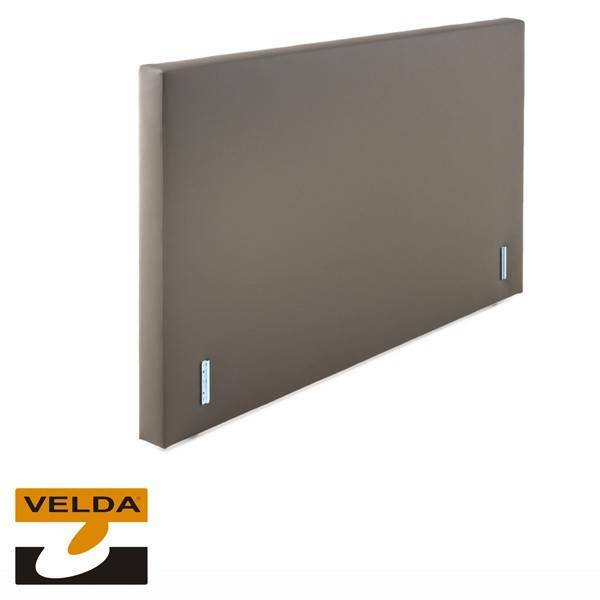 The box spring has a 5-zone spring core and a soft edge frame. 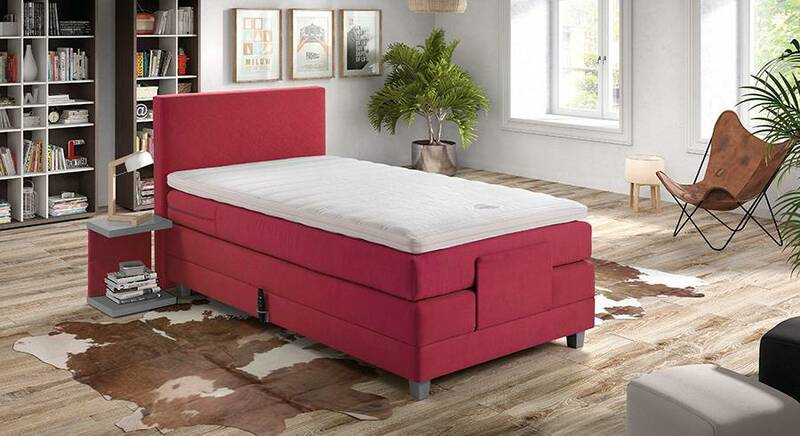 The mattress can be delivered in two hardnesses (Medium and Firm), you also have the choice of three different materials in the mattress, namely Cold foam, memory foam or latex.